VII, 478 p., 6 ill. (5 colored), 17,3 x 24,0 cm. With contributions by Jan-Hendryk de Boer, Theodor Dieter, Günter Frank, Martina Hartmann, Volker Leppin, Günther Mensching, Arno Mentzel-Reuters, Ulrich Muhlack, Andreas Odenthal, Matthias Pohlig, Johanna Rahner, Tarald Rasmussen, Bernd Roling, Risto Saarinen, Augustinus Sander, Jorge Uscatescu Barrón, Antonie Vos, Henrik Wels and Ueli Zahnd. According to an almost common perception, above all in Germany, the Reformation and nascent Protestantism had made a radical break with the Middle Ages. This widespread theory led to a situation which did require an explanation, i.e. the fact that in the self-understanding and the self-perception of Protestantism a gap of over a thousand years had developed which divided it not only from the Early Christian and the patristic period but which also evidently had no relationship to this millennium. This long tradition of self-understanding can no longer remain unquestioned. Thus the tremendous research efforts made in recent years make the theory of a radical gap between the Reformation and its Middle Ages and thus also the perception of Protestantism and its relationship to these seem more than questionable. 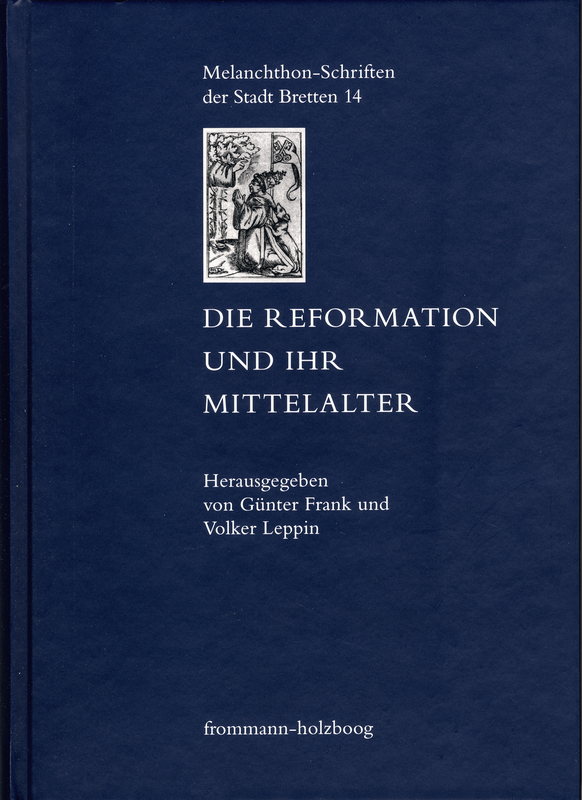 This provides us with a new view of the Reformation and »its« Middle Ages.